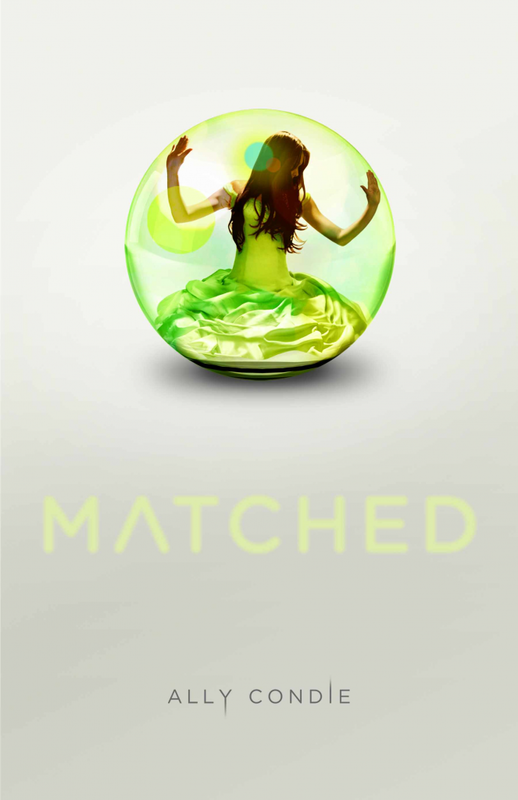 Matched is about a futuristic society in which girls and boys are "matched" at seventeen. When you become matched this is the person you will marry and spend the rest of your life with. You also are put into a career path and start toward down the road to adulthood. All is well for Cassia, the main character, until there is a glitch in the matching system and she gets two matches! Oh no! The first book was a fast read. Plus, it was very PG. Nothing "young adult" really takes place in the novel besides a few dates. I would definitely consider letting a few of my higher readers choose this book to read for pleasure with a parent approval. According to Scholastic Book Wizard the Guided Reading Level is a Z and the lexile is 680. 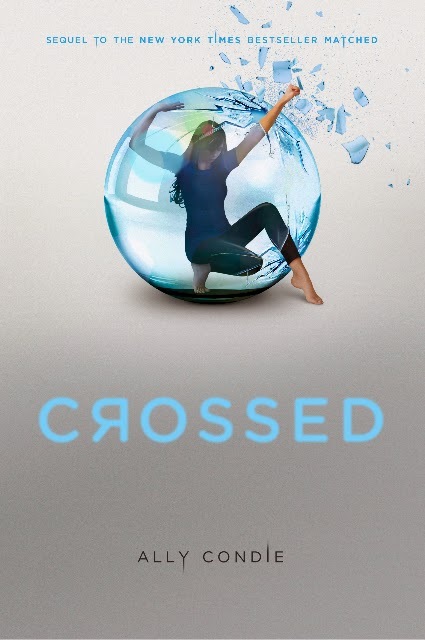 I've started on the second book, Crossed today. So far, I'm not a big fan. The book is no longer told solely by the main character but alternates between characters. It doesn't flow quite as quickly or as smoothly has the first book Matched. If you're into this genre or teach older students, I highly recommend Scott Westerfield's Uglies series! So far, it has this series topped in writing, plot, and style. My goal is to read the trilogy over break and then decide they can go in the classroom library. Many of my students grabbed copies at our recent Scholastic Book Fair because they were near Hunger Games and Divergent. I can already tell I'm not going to enjoy them quite as much as Hunger Games or Divergent but they may be the most appropriate for my fifth graders who love that genre. We shall have to wait and see! My sixth grade girls loved reading the Matched series in a book club. I made a literature circle unit for the first book that I hope to get on teachers pay teachers soon. I'll have to look into the Uglies series! I am pretty certain I have this book, but have never read it. I will definitely be checking it out. Thanks for the reminder. Isn't it funny how we can look forward to "pleasure reading", but even that is school related. Many of my girls are reading The Hunger Games, but I do not stock it in my classroom library. I agree with you that the series should be parent approved for elementary students. We are on Spring Break as well. Have fun! After reading a book rec from I'm Lovin' Lit this week about Landry Park - I bought and read it and highly recommend it. It is of a similar style to The Hunger Games and Divergent, but is PG. The main character Madeline Landry faces the question of helping the oppressed and going against her father or keeping her lavish lifestyle. This is one I'll add to my library for my fifth graders who have YA permission. Maybe you'll get a chance to try it, too. Reading must be everyone’s habit. I believe that when we all make it habit to read more we can acquire an enormous amount of knowledge. order dissertation info here. Reading helps boosts the brain and makes us understand things a lot easier and faster. Parents must encourage their wards to read more. They must also get them lots of different books to read more. By so doing they will expand their minds.